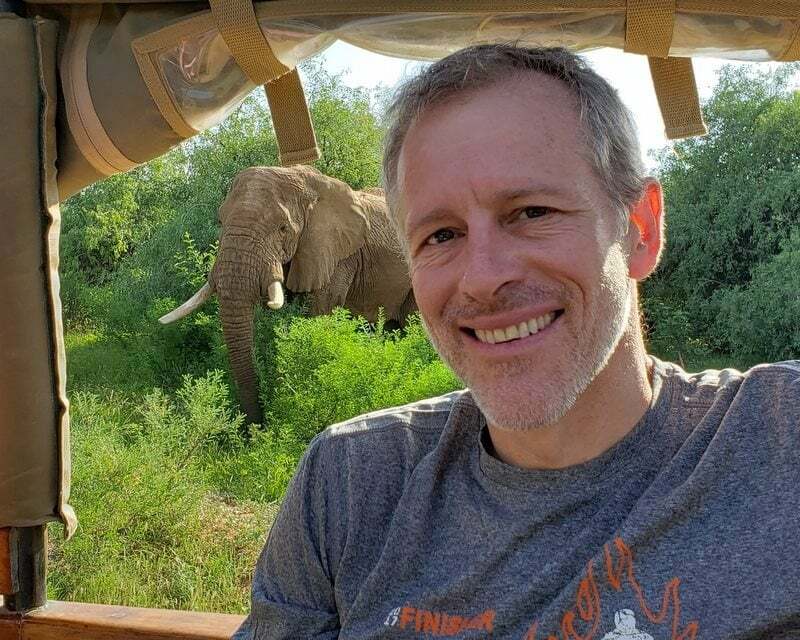 Whitney Tilson "If I were to pick one stock to pay up for, it would be Floor & Decor "
Whitney Tilson’s email to investors discussing Floor & Decor; Wirecard AG fraud; Tesla demand; Trump’s History With Deutsche Bank; Question 2 of 12. When I decided a month or so ago to start sending out these emails every weekday (and occasionally on weekends), I worried that it would be too much, both for me and for you. I can’t speak for you (though I always welcome feedback! ), but I’ve been pleasantly surprised at how much fun I’m having. And because I’m now more focused on them, I think that the quality has actually improved – I think they’ve been among my best ever. I hope you agree! 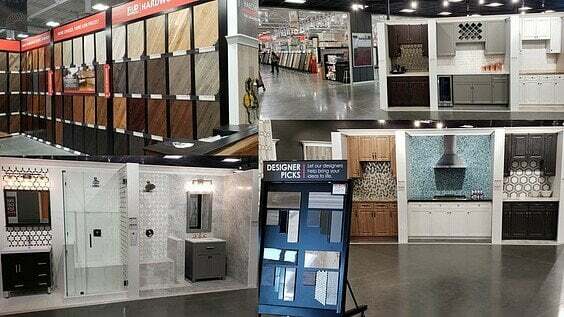 If I were to pick one stock to pay up for, it would be Floor & Decor (FND). 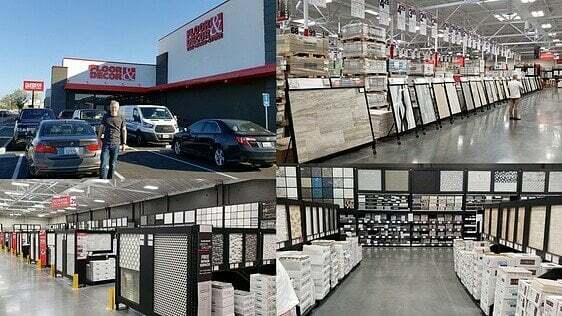 I first became aware of the company years ago when I was short Lumber Liquidators (LL) and saw that it was a formidable competitor with a far superior business model: 70,000 square foot superstores with a huge selection and inventory on hand (here is a link to their investor presentation). They have nearly 10% net margins, 30%+ returns on equity, consistent double digit comps, and are growth their store base 20% annually (currently 105 stores with plans to grow to 400). The stock has been cut in half in the last seven months, not due to any missteps by the company but rather concerns about the housing market. The stock, at 26x this year’s estimates, isn’t cheap, but if the company can sustain 20%+ EPS growth, which I think is likely, the stock will do well. At the time, the stock was trading at $29.39 and I was considering recommending it as part of the launch of my newsletter, the Empire Investment Report, next month. Unfortunately, however, it’s risen 30% in the last two months to over $38 today. This is the kind of company that’s worth paying up for, but at 35x trailing and 28x next year’s earnings, it’s a bit too rich for me, so it’s on my watch list for now. Right now, German authorities are subjecting journalists, short sellers and analysts to criminal investigations for exposing alleged fraud and money laundering at one of their now largest public companies (by market cap). That company, a payment processor called Wirecard, until recently had a market cap over €20 billion. As the operator of a global payments business, it should be responsible for ensuring illicit money from criminals and terrorists are kept out of its network, which is a gateway to the global banking system. India is a good first step. I am a bit humble about it, at least from one perspective: Any company, in any industry, can always move units by lowering price. Tesla has a way of dropping its pants on pricing in order to make a quarter – including some fleet sale, etc. So, I do not discount that possibility. I guess that is "demand." But selling a dollar for 75 cents doesn't really work out, no matter the volume. Long-term, the reason I'm bearish is because I see the influx of over 200 competitive models. It's like a ketchup bottle effect – they all arrive in stages culminating in late 2022, and then there will be far more supply than demand in the market. Also, if you drive any of the competitors, you realize that Tesla doesn't really have anything special – other than its legendary lack of reliability and quality. Those were the factors that sunk the longest list of automakers over the last 40 or so years.